4 Slowpoke based on a Giant Otter rather than Leucistic Hippo. Slowpoke based on a Giant Otter rather than Leucistic Hippo. 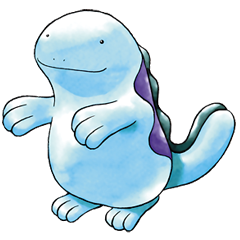 Its marine nature, fishing habits and association with shellfish have me believe that Slowpoke and its evolutions are based on various species of otter rather than a Hippopotamus with leucism. It specifically resembles a young Giant Otter. 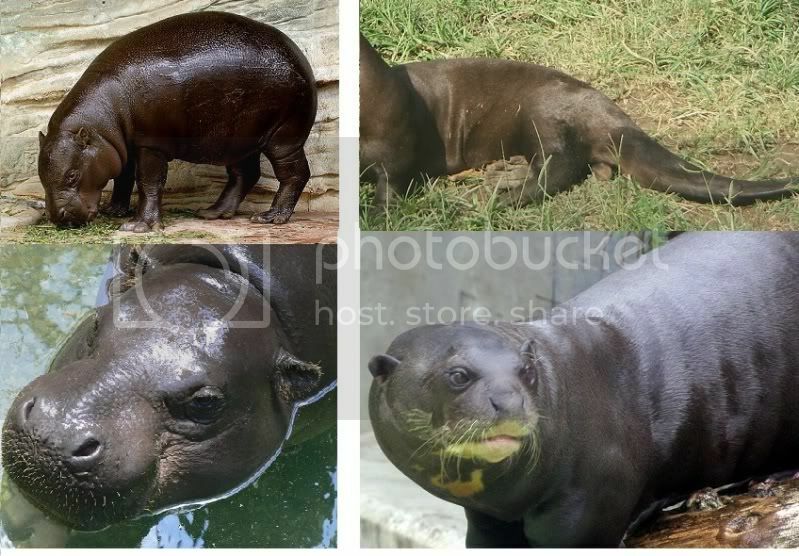 I personally now believe that the Slowpoke family are a mix between Pygmy Hippos and Giant Otters.